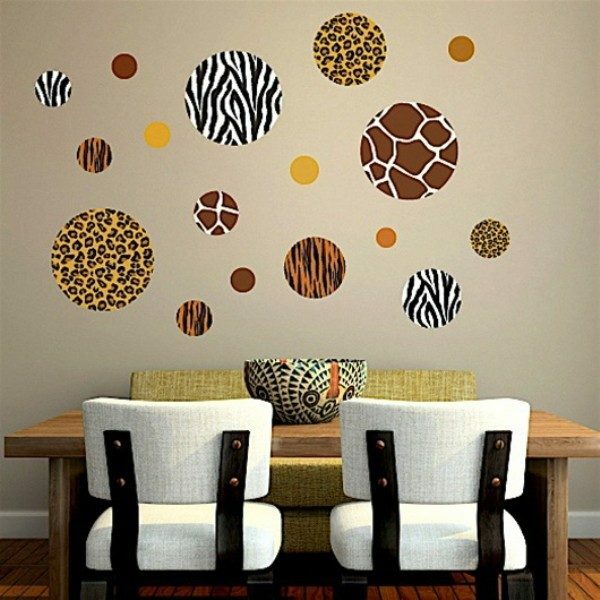 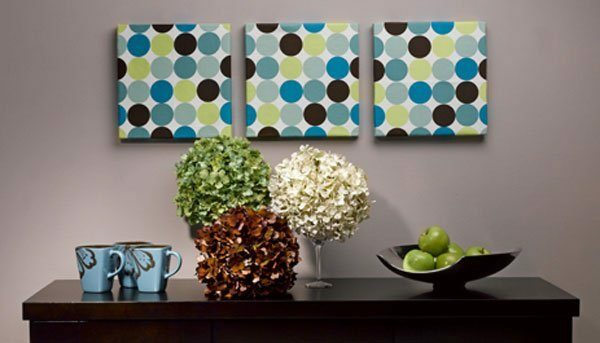 Decorating interior with a polka dots pattern is a very stylish method in interior decor. 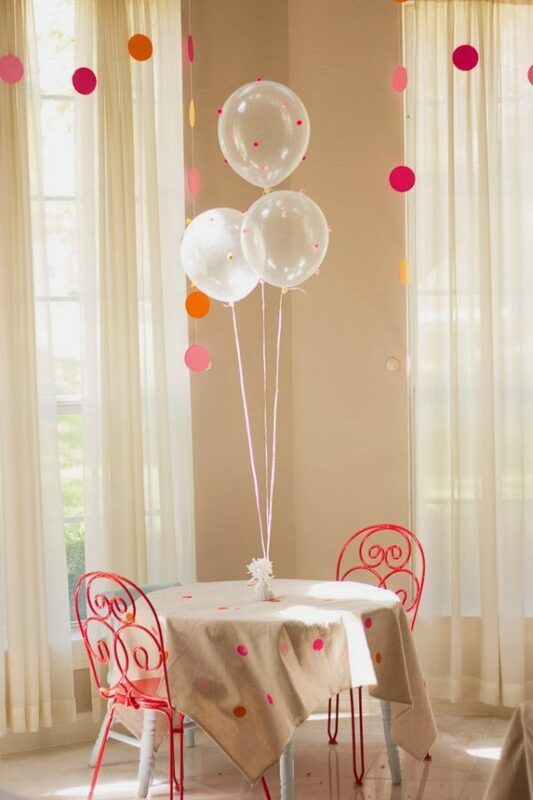 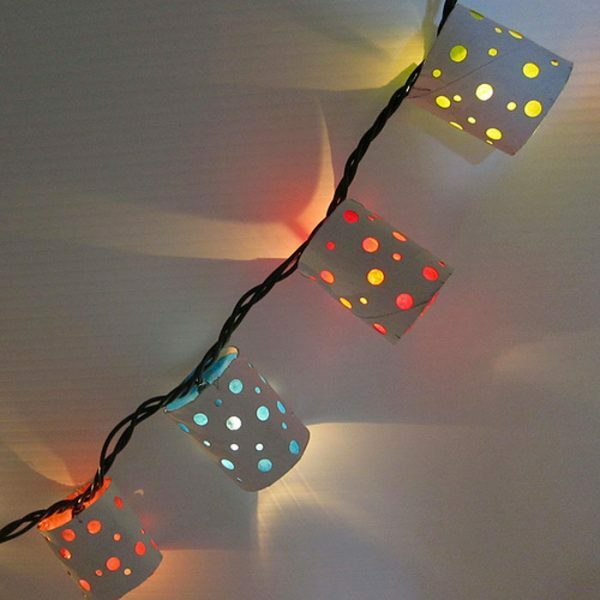 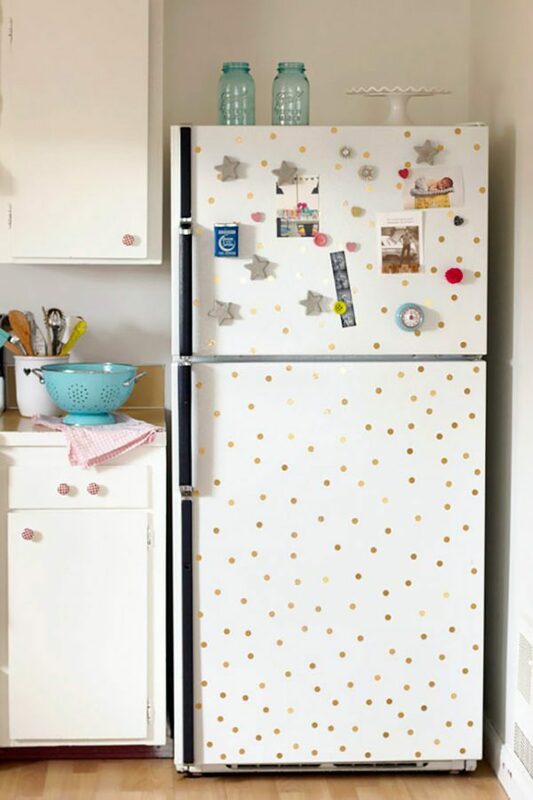 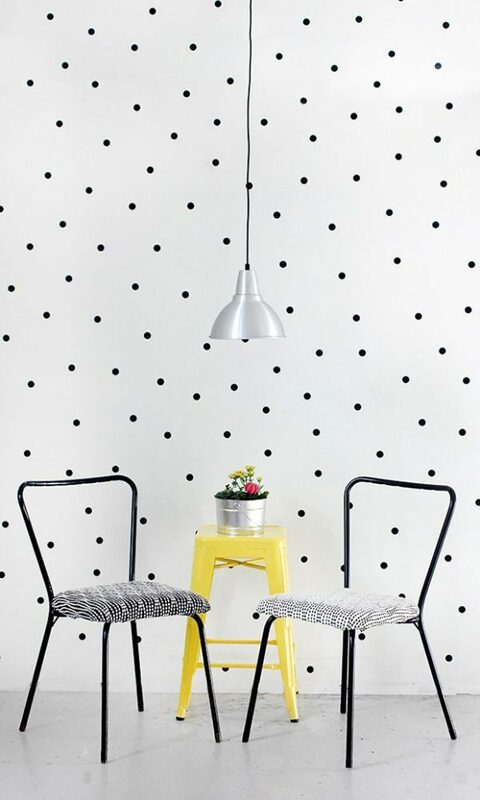 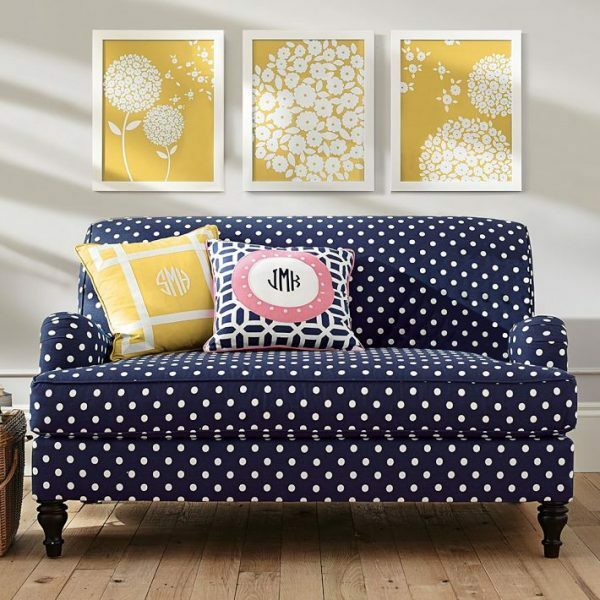 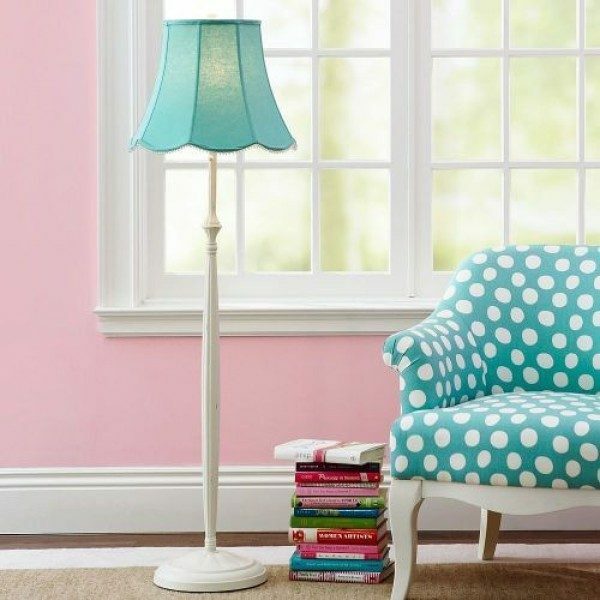 Playful polka dot for sure will become the focal point of any room. 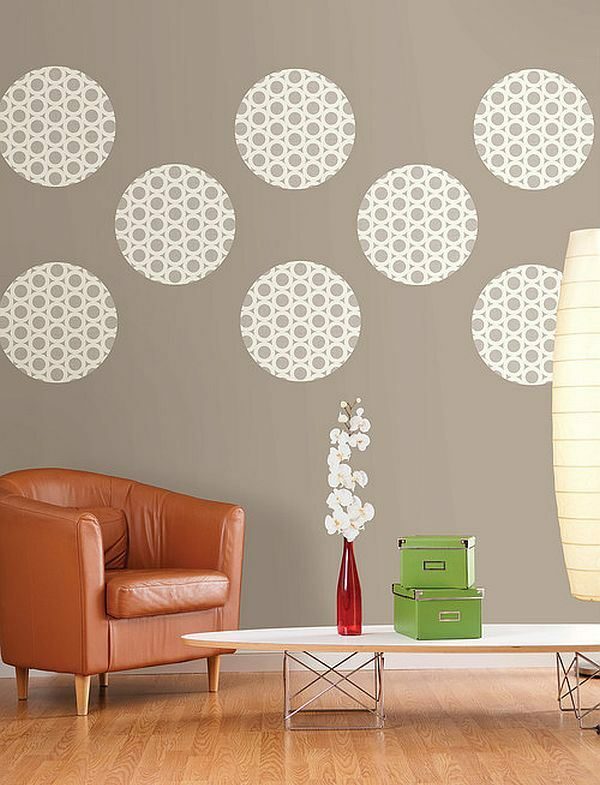 These small colored circles have the power to make us happy when we look at them and they have great influence on the overall design of the room. 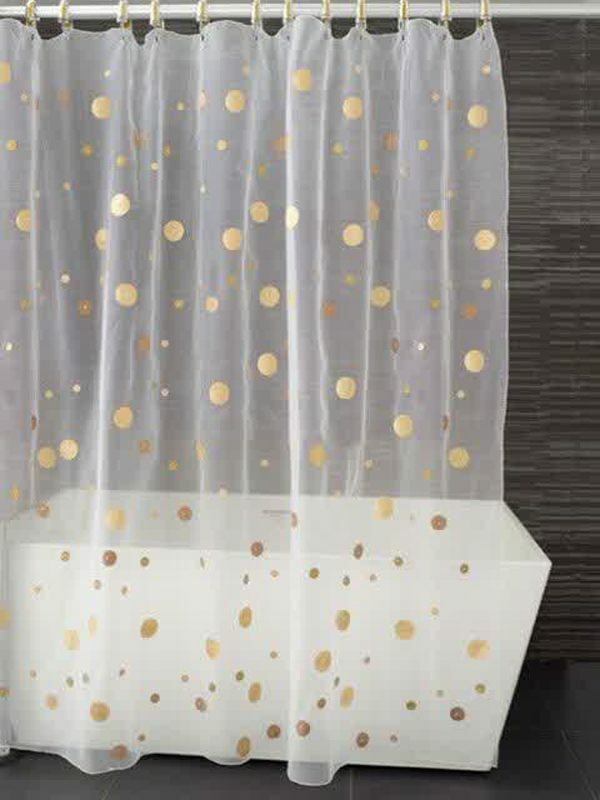 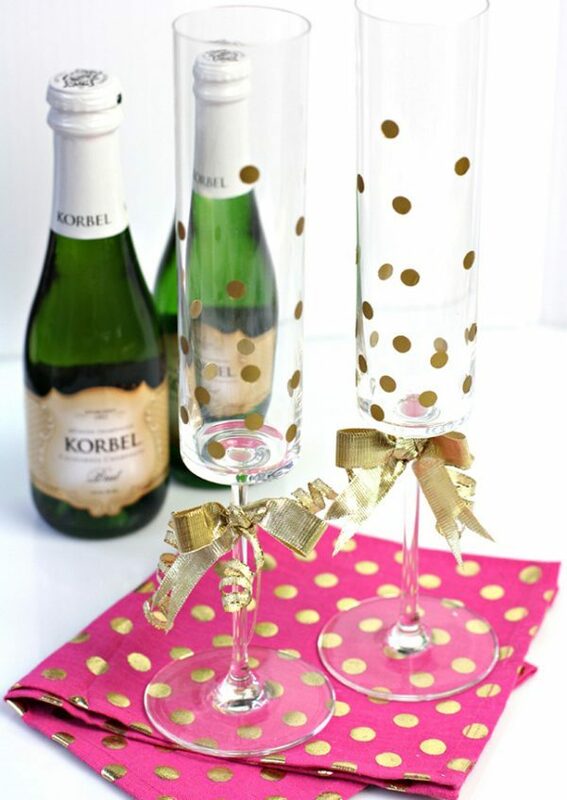 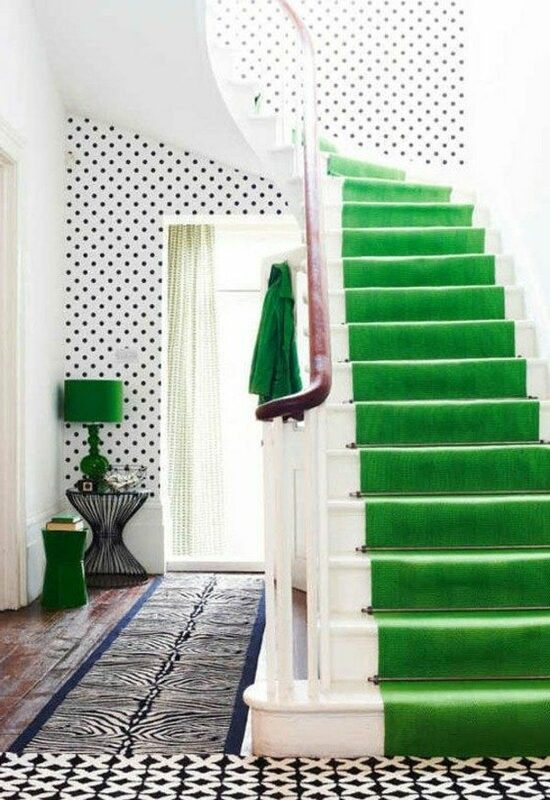 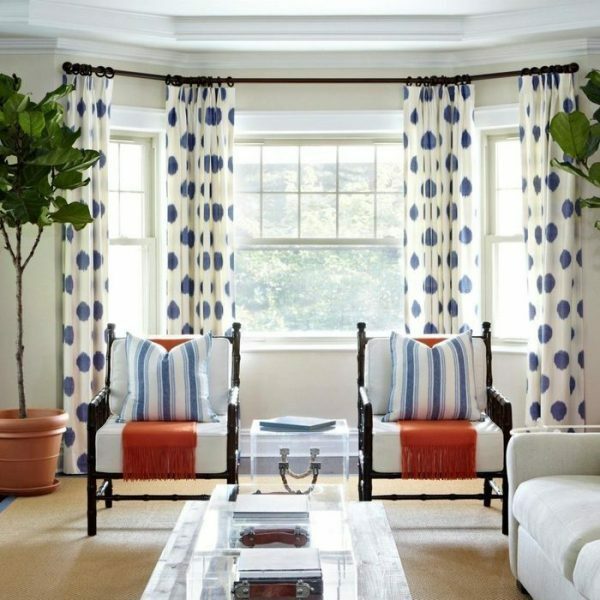 With polka dots can be decorated curtains, rugs, furniture, walls etc. 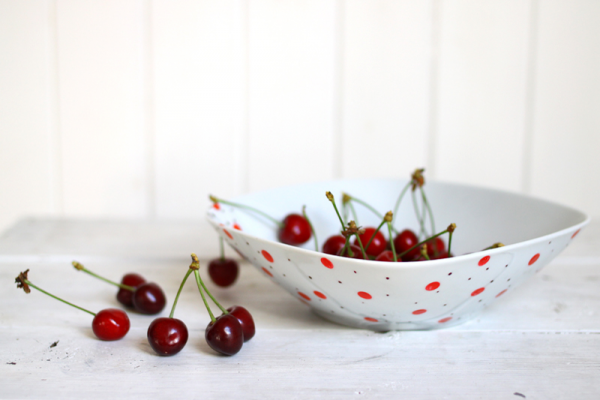 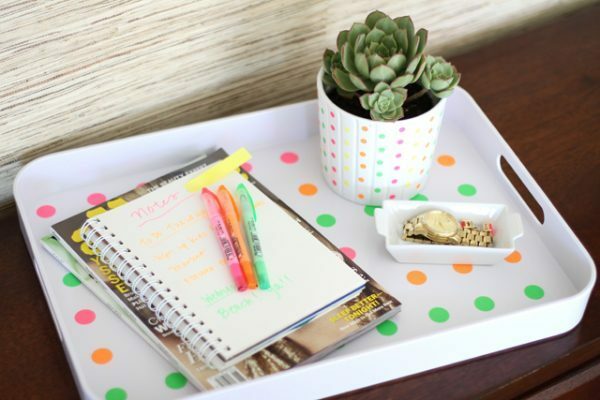 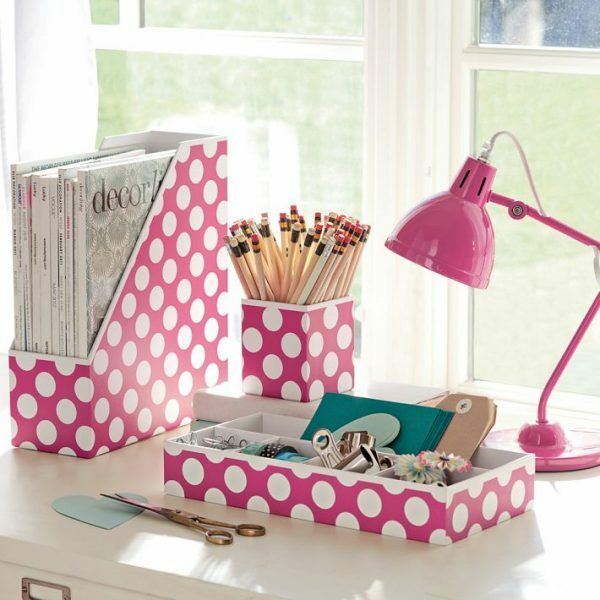 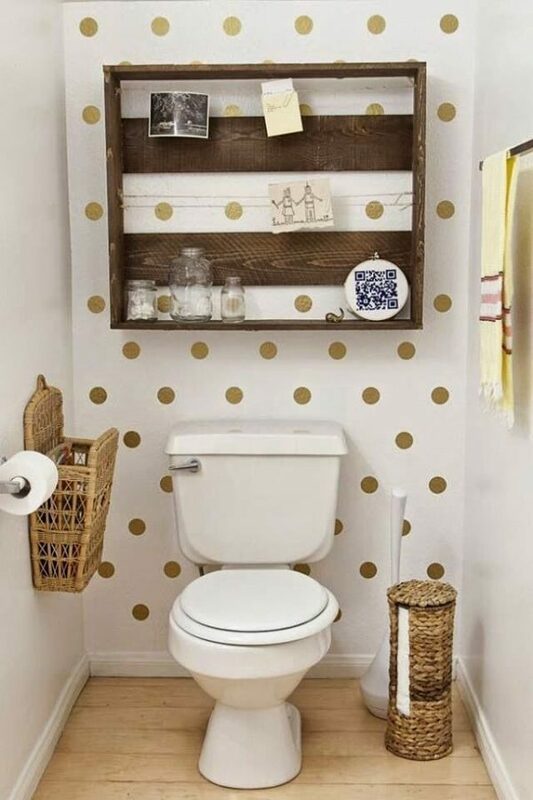 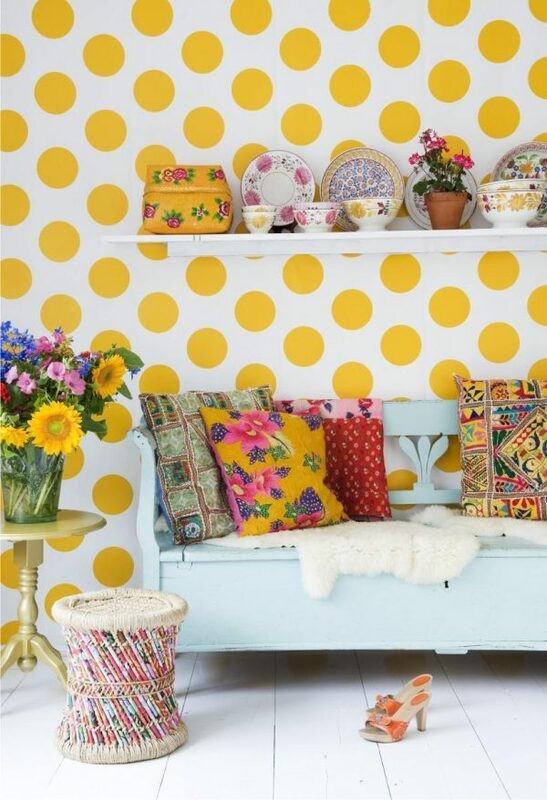 Take a look our choose of 26 polka dot home decor ideas and be inspired!